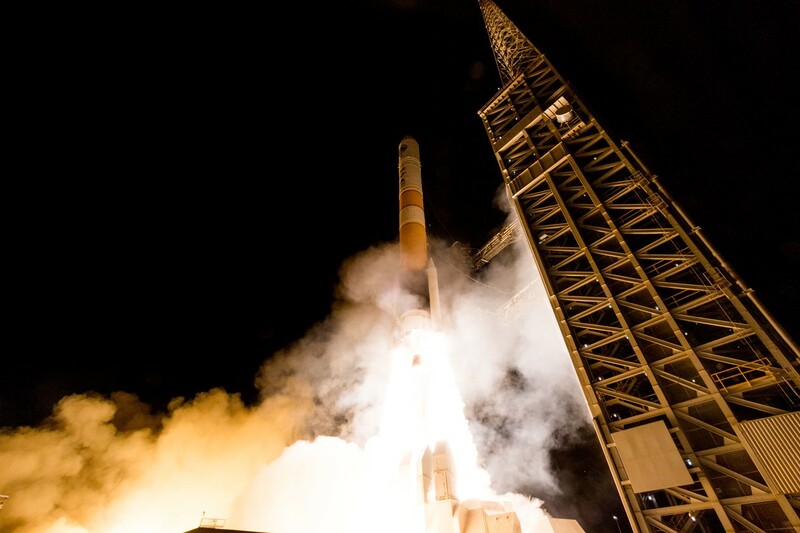 A United Launch Alliance Delta IV rocket will launch the tenth satellite in the Wideband Global Satcom system operated by the U.S. Air Force. This will mark the second to last flight of the single-stick Delta IV rocket that is being phased out in favor of ULA’s Atlas V and Vulcan vehicles that are more cost-effective; Delta IV Heavy will continue flying into the 2020s from a stockpile of hardware established before production ended. WGS builds the high-throughput component of the U.S. military’s communications system, operating alongside the U.S. Air Force’s AEHF program that provides tamper-proof, ultra-secure communications and the Navy’s MUOS mobile communications system – both designed for more resilient communications, but operate at much lower data rates than WGS.